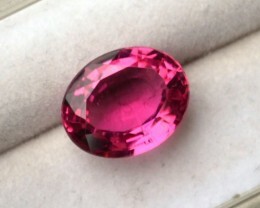 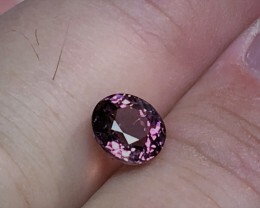 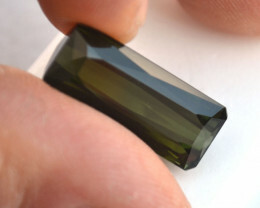 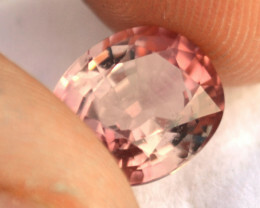 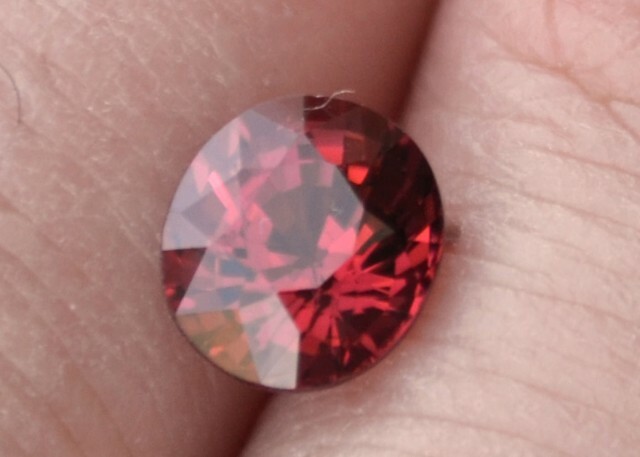 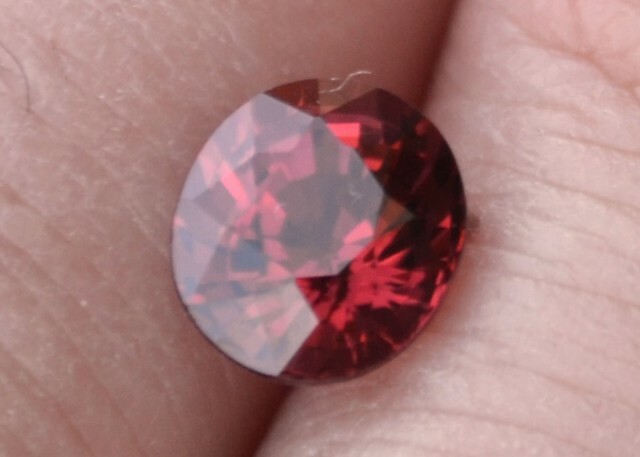 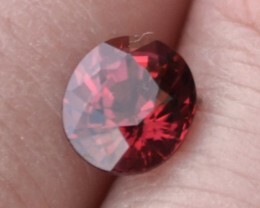 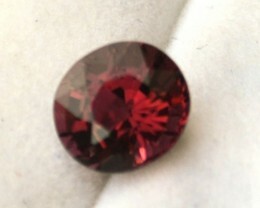 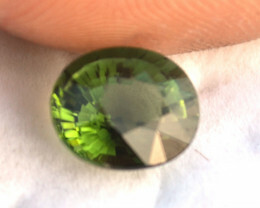 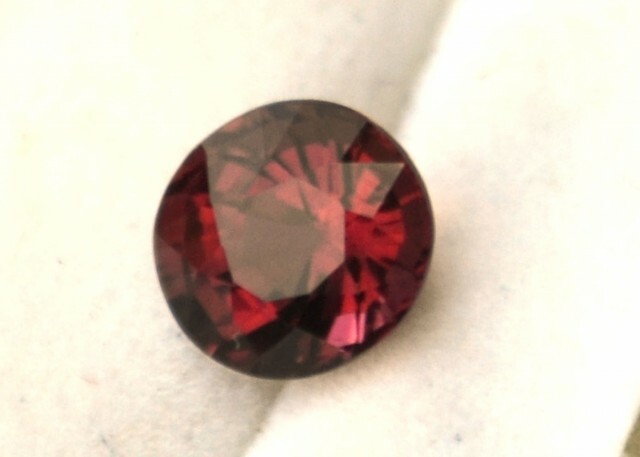 Great, deep Red Tourmaline. 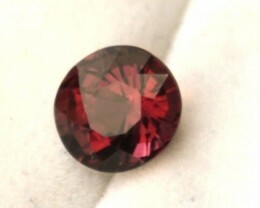 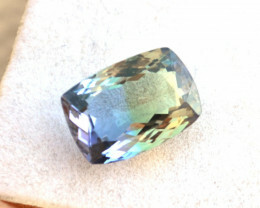 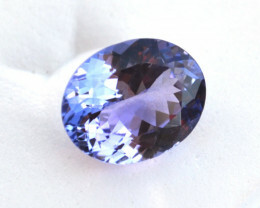 But even with the darkness of the color, this stone still looks good in low lighting environments. 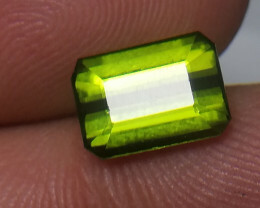 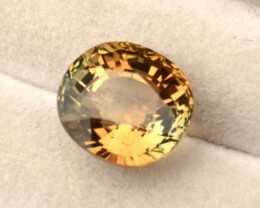 Just a great stone.